Welcome to 35 Whitekirk! 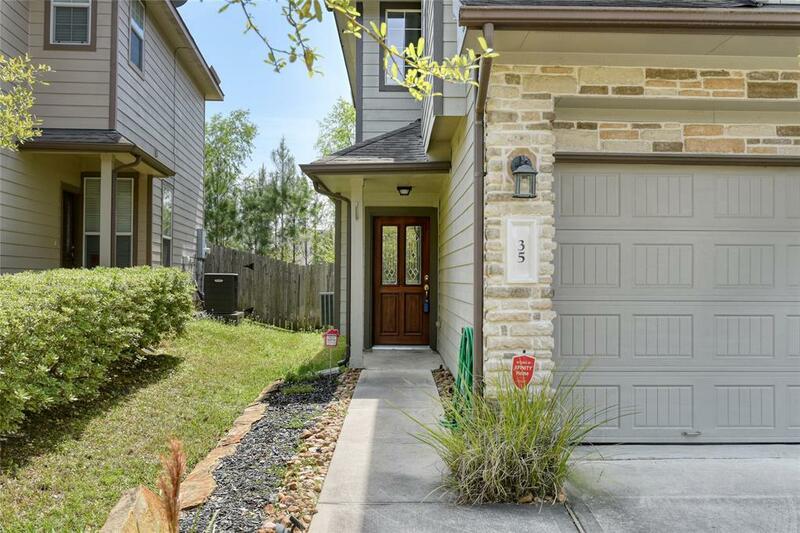 This cozy 3/2.5/2 is just west of The Woodlands and all its amenities. 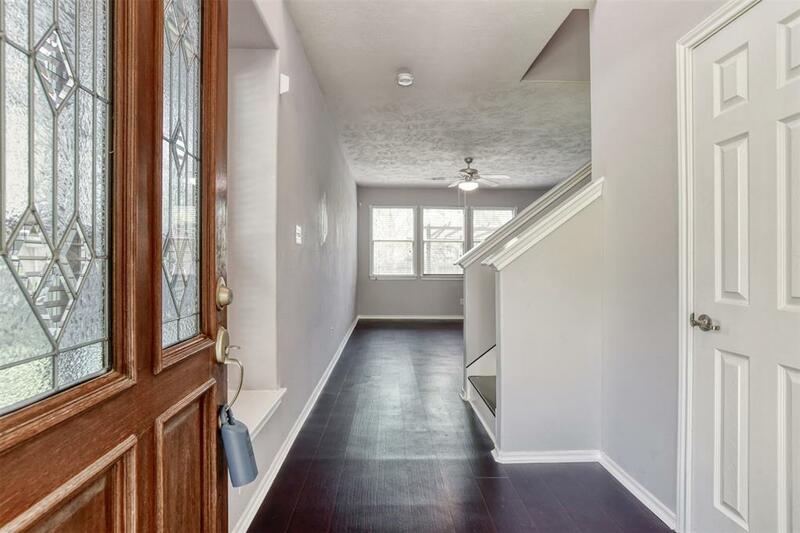 The first floor has a spacious living/kitchen area & a half bath with a nice back patio & fully fenced backyard. All 3 bedrooms are upstairs along with the laundry room. Refrigerator, washer, & dryer are all included in the lease. 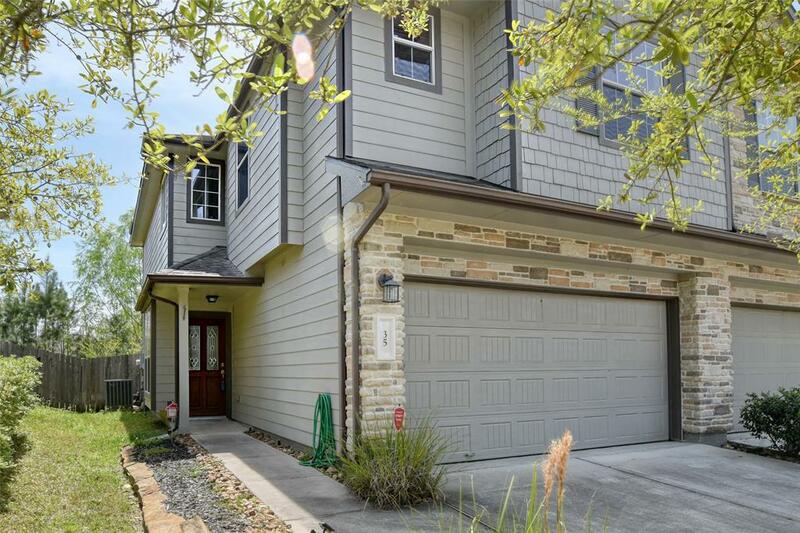 This beauty is clean and ready for immediate move in! 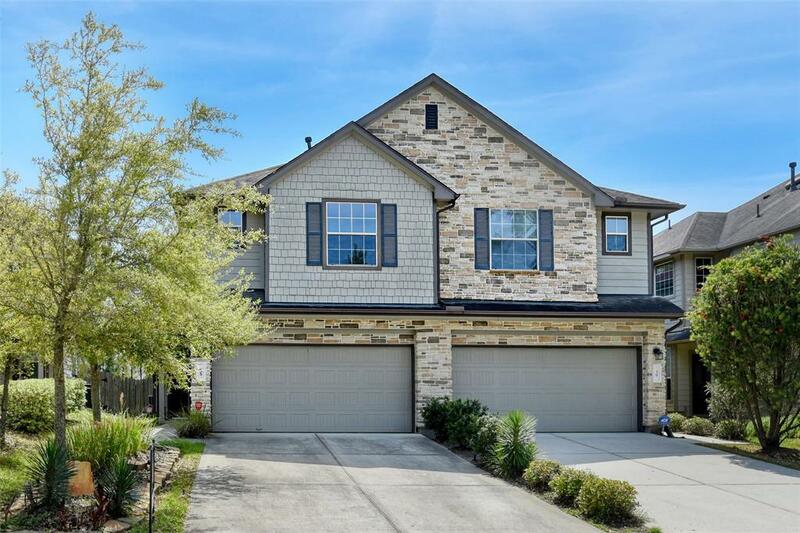 Make your appointment to view today!